You could always have the kids make these up during children's Church or Sunday school and give to their parents for a Christmas gift from them. They can write the person's name on the template. 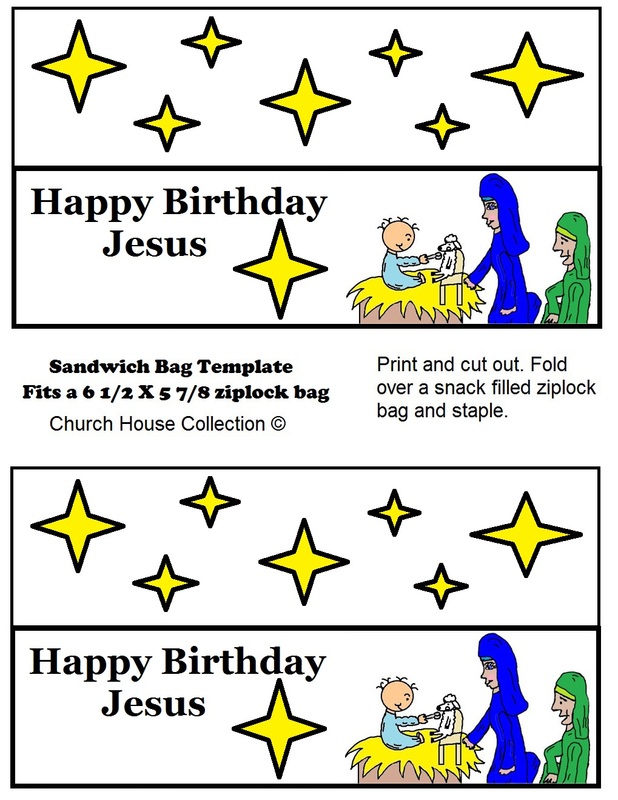 Or stuff a cheap gift inside for a Christmas party gift for your child to take to Church.